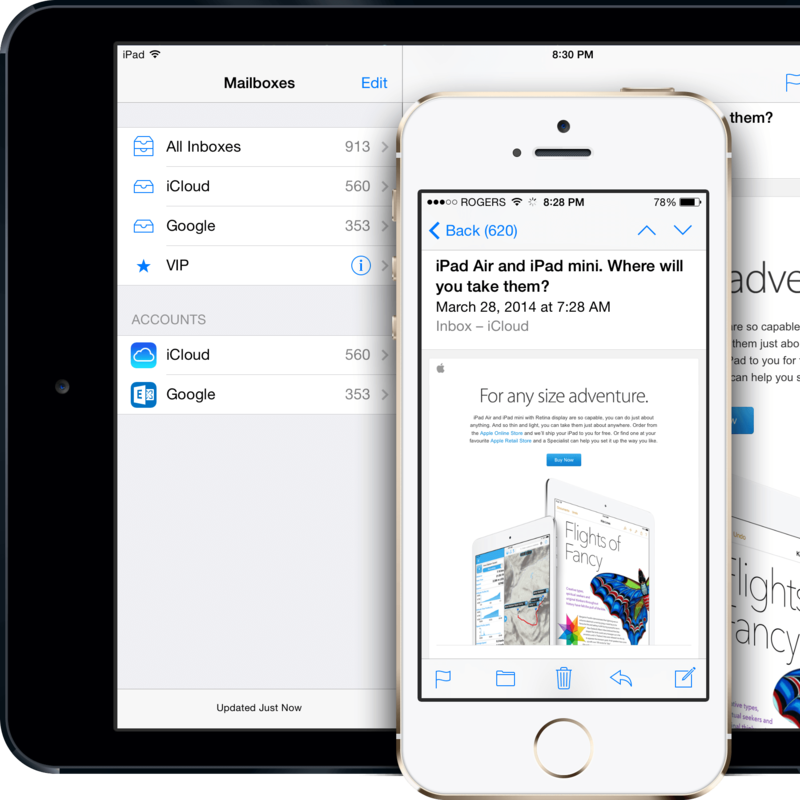 Looking for a good Mail app? Here are the best! Not everyone likes Apple Mail. Here are some third-party alternatives worth considering.